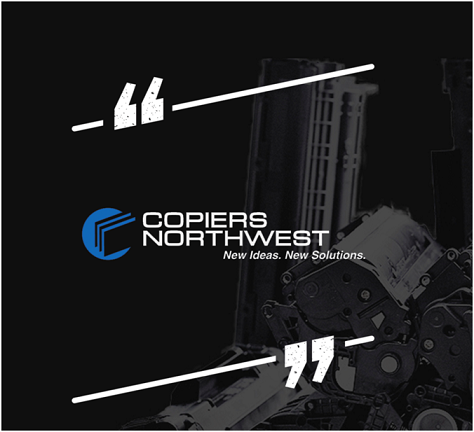 What Dealers Are Saying About LD Products – Copiers NW! | Industry Analysts, Inc.
What Dealers Are Saying About LD Products – Copiers NW! LD Products have been great to work with and make a very high-quality product that has worked very well for us over the last year. Click here to see other testimonials and info about LD Products! The Result? MPS and transactional print related profit margins are getting skinnier. This entry was posted in LD Products and tagged Copiers NW, LD Products, Managed Print, mps, print management by IA Staff. Bookmark the permalink.